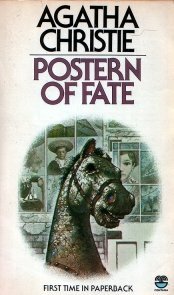 Postern of Fate was the last novel Agatha Christie wrote. See following link for details. Return to Agatha Christie's Last Book .